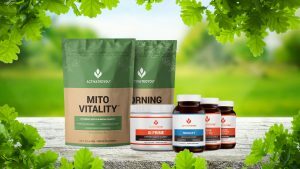 Enter to win products from Activated You! Simply follow our social media pages to be automatically entered in our monthly drawing. OR WIN. SWEEPSTAKES VOID WHERE PROHIBITED. account, they will be disqualified from the Sweepstakes. 3. Sweepstakes Period: The Sweepstakes will occur monthly, beginning at 12:00 a.m.
the 29 th of the promotional month (the “Promotion Period”). misdirected or damaged mail. Prizes lost or damaged in mailing will not be replaced. proper name online or in any other media in connection with the Sweepstakes. feed, or any prize won. controversies arising out of the Sweepstakes. site; or any combination thereof.